Gives you the cutting edge. 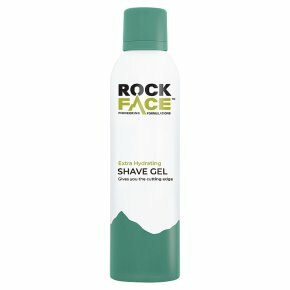 The ultimate friction free shave, the extra thick creamy foam with active cooling and moisturising ingredients ensures a close shave. To use: Dispense a small amount into hands and work into the face. Shave and rinse well.